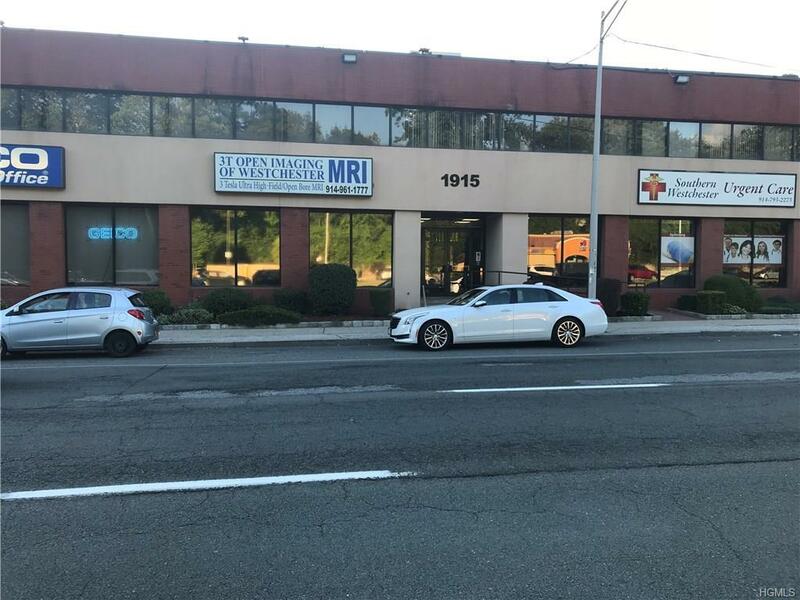 Medical/Professional 2nd fl, corner space, surrounded by natural light for lease 1840 sf., current tenant Physical Therapy. Floor 1 & 2 currently is occupied by prestigious Medical tenants. Renovated with the highest quality of materials to maintain it's professional status. 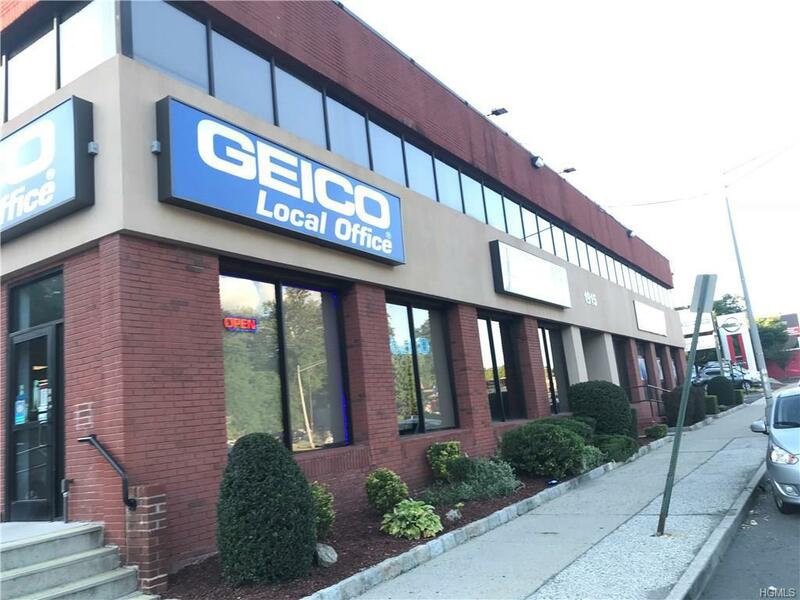 Outstanding location with a definite market presence up to 75,000 daily commuters on busy Central Park Ave, Northeast Yonkers. Exceptional accessibility to all people. Handicap ramp. First rate security cameras both floors, maintenance services and management on site. level 100 car parking lot becomes illuminated at dusk. Pylon use. Restaurants and public transportation within walking distance. 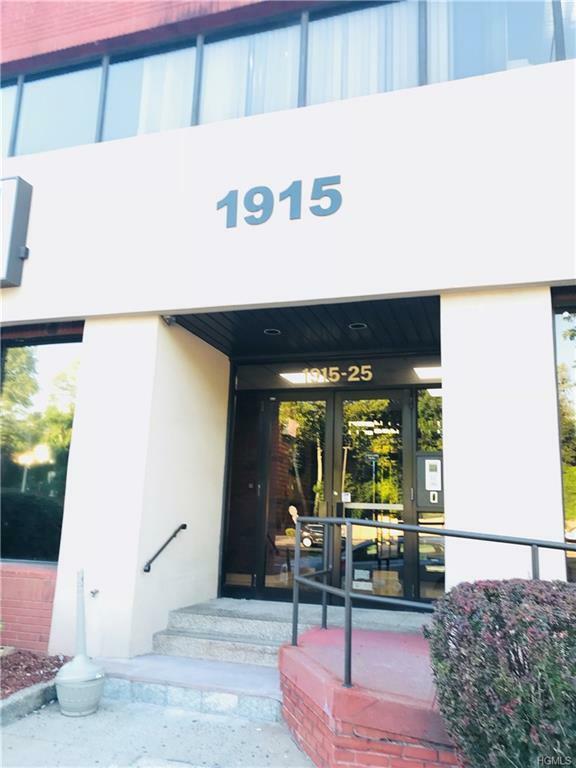 Lease this great opportunity today! Listing courtesy of Geraldine Tummolo of Tummolo Real Estate.